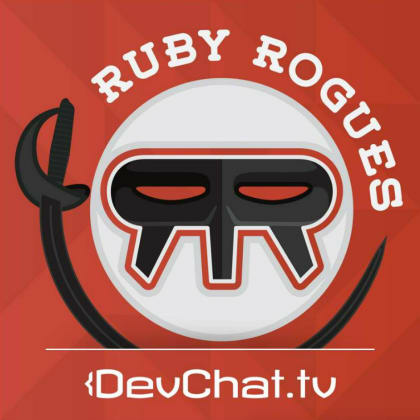 In this 400th episode of Ruby Rogues, the panelists - Dave Kimura, Andrew Mason, Eric Berry, Charles Max Wood talk about themselves, their backgrounds, things they are working with, their journey and perspectives on life in general. Eric has been a developer since 1998 and is working on Ruby on Rails since 2008. He talks about his current company – CodeFund, an ethical advertising platform that helps open-source developers generate a recurring passive income which encourages them to maintain existing software as well as contribute to additional projects. Dave is currently in a transition phase employer-wise, and in addition, has also been running “Drifting Ruby”, an online screencast and tutorial site for the Ruby language from the past 4 years. Andrew has recently graduated with a Computer Science degree and is working at a Ruby on Rails shop full-time. Charles is currently working on making sure that devchat continues smoothly which includes getting relevant sponsorships, building systems around the podcasts, ensuring that shows go out on time and more. He talks about wanting to improve the show and make it as useful as possible to listeners. They each talk about their favorite episodes and reminisce about some good ones. They also discuss hobbies and activities that they enjoy apart from regular development work. Towards the end, Charles speaks on the end goal and vision behind devchat and the steps he is currently taking in creating a resourceful site for people that in turn pushes them to achieve their own goals.